What motivates people to give to one organization over another? Your organization’s mission, vision, values and how it’s positioned to impact others will determine who wants to give you their money and time. We will work with you to ensure that you have what you need to attract the resources necessary to achieve your goals. Every organization is unique and we will tailor our approach to fit your needs. Like any successful journey, you will need to know where you want to go, why you want to get there and who you will partner with along the way. No one succeeds alone. Through a network of expert professionals in the business of nonprofit organizations, we will help you identify what you need to advance your organization to the next level. There are thousands of fabulous ideas out there that have been developed with the greatest of intentions to make the world a better place. Thank goodness for that level of altruism and concern for others! However, there is a big expanse that must be crossed if you hope to develop your great idea into a successful nonprofit organization. With strong discipline and practical experiences gained over decades of working in the nonprofit world, we will guide you from infancy to full maturity, one step at a time. Rome wasn’t built in a day and your organization won’t be either. It takes strong discipline, funding and leadership to achieve your dreams — let’s get started! Beyond bricks and mortar, all organizations need infrastructure to support growth. We will work with you to assess your capital needs, develop the case for support and help you identify the prospects that are most likely to help you succeed. Through carefully constructed feasibility studies, we will tailor your approach to what best serves your organizational goals. We will help you plan each approach to meet the individual needs of your prospects — one size does not fit all. The messaging, from the creation of collateral materials to proposal writing, must reflect this. Often referred to as the “bread and butter” of every nonprofit, there is an art and a science to constructing an annual giving program that accomplishes several critical goals. Giving for today (annual gifts), giving for tomorrow (major and capital gifts) and giving for the next generation (planned gifts). We will help create or grow your planned giving program to ensure that your donors have a lifetime relationship with your organization. The best way to solidify the long-term sustainability of your organization is to have a healthy base that provides ongoing funding. Is an endowment an appropriate philanthropic goal for your organization? We will help you decide. Your board is the backbone of your organization — through their leadership and strategic direction, they help ensure strong fiscal health and the ability to respond to a rapidly changing environment. Our team will work with you and your board to assess overall strengths, weaknesses, opportunities and threats that impact how you lead. Beyond an impressive three-ring binder, a strategic plan articulates where you want to go and how you intend to get there. We will help you refine your mission, vision and values and then outline the programs and services that bring clarity and meaning to your work. Throughout the process, we will ensure that at the end of the engagement, you have the tools you need to clearly articulate your case for support to current and prospective donors. We will help create a development plan that is tailored to your specific needs. It will be dynamic and reflective of your best opportunities to secure critical contributed income. Recognizing that your donors and prospective donors have many choices for their philanthropy, this plan will be donor-centered and directed towards ensuring the long-term sustainability of your organization. If it seems as easy as going out and asking for money, it is — but only if you do the necessary steps first. Don’t fool yourself into assuming that donors who have the capacity to give to your organization will do so if asked. First find out if what you hope to accomplish is a strategic fit with their philanthropic support and why. We will help you do this. Foundations and corporations do give significant money away; in fact, foundations gave $66.9 billion and corporations gave $20.77 billion in charitable giving in 2017 (Giving USA). The key to securing some of this philanthropic pie for your organization is finding the right match between your organization’s needs and the funding priorities of foundation and corporate prospects. Even with a good fit, the right relationships and a well-written proposal are equally important. We can help you with this. We can help you develop your organization’s unique brand and create an integrated marketing and communications plans to ensure your messaging is consistent, across multiple platforms, with how you wish to be perceived in the marketplace. Marketing and communications plans include strategic and competitive analysis, positioning, messaging, recommended tactics and budget. Your website is often the first place people go to learn more about what you do. We can advise you on how to manage and refresh your current website or help you develop one. We can also guide you in social media strategies and implementation that maximize your impact with key stakeholders. The competition for philanthropic donors is fierce. That’s why getting to know your current and prospective donors ‒ their propensity, affinity, capacity and overall potential to give ‒ before approaching them for a major gift is a critical, but often overlooked, step in the development process. An effective, targeted prospect research plan is the basis for the most successful fundraising efforts. The 2017 Major Gifts Fundraising Benchmark Study sponsored by the Association of Philanthropic Counsel notes that of the 200 organizations studied, 84% of those that met their goals “almost every year” consistently utilized prospect research tools to identify and qualify prospects. Our wealth screening and research services will help you learn more about those donors already in your database as well as those you have yet to meet. Our team brings extensive experience and bench strength to your organization as together we determine how we can most effectively help you achieve your goals. By building on your unique strengths, we will create a plan that uses "best practices" to increase the philanthropic support that is critical to your growth and success. Kristi brings more than 30 years of experience to YP-STL across multiple nonprofit sectors, having served in a variety of executive roles for nonprofit institutions including Washington University, Case Western Reserve University, Jewish Federation, The Sheldon and Covenant Place. 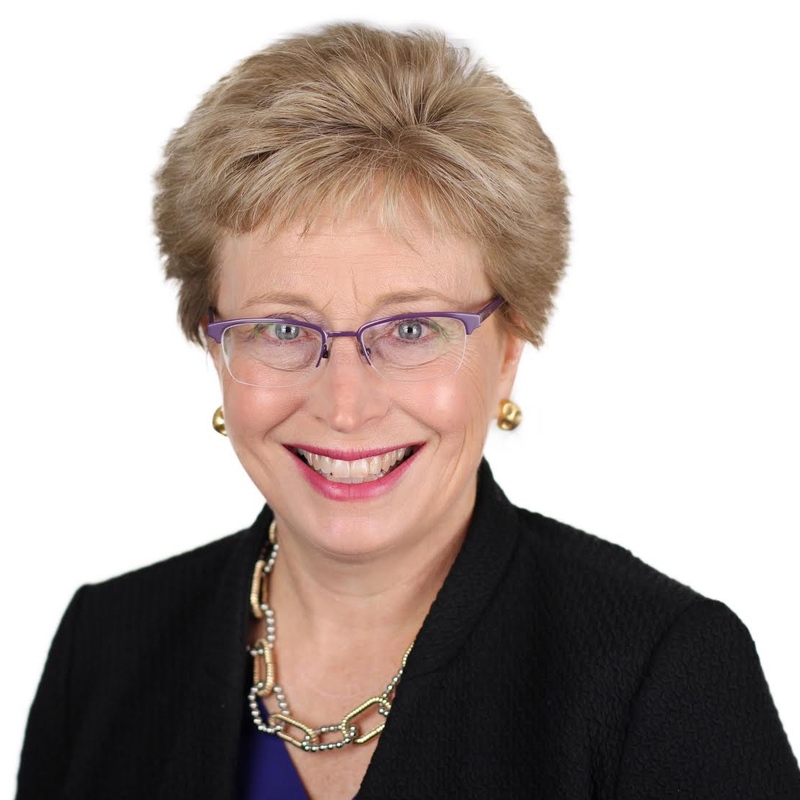 With extensive experience in annual, major, and planned giving, including work on multiple capital campaigns, she knows the essential elements to reach fundraising goals. Kristi has a Bachelor's of Journalism, University of Missouri and a Masters in Nonprofit Management, Case Western Reserve University. 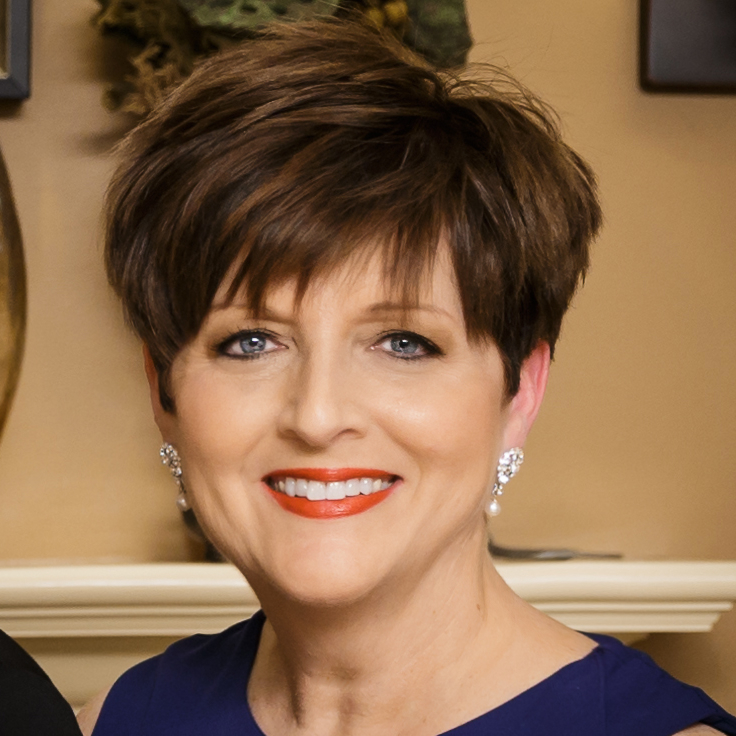 She is a member of the Association of Fundraising Professionals and the St. Louis Planned Giving Council. Jennifer Kramer is a results-oriented non-profit executive with 20+ years of experience in arts management, specializing in marketing, public relations and fundraising. The founder and principal of Dragonfly Consulting, Kramer’s diverse clientele includes Grammy Award-winning jazz trumpeter Wynton Marsalis, reed-player Victor Goines, Horns to Havana Inc., Mildred Lane Kemper Art Museum, Kaplan Music & Entertainment, New Orleans Ballet Association, Curls for Girls and Arts & Faith St. Louis. Jennifer has a proven record of implementing creative, innovative marketing and communications strategies that increase ticket sales, reach new audiences, improve customer engagement and establish consistent branding, honed through positions at prestigious organizations such as Jazz at Lincoln Center in New York City, the Kimmel Center in Philadelphia and the Sheldon Concert Hall and Art Galleries in St. Louis. 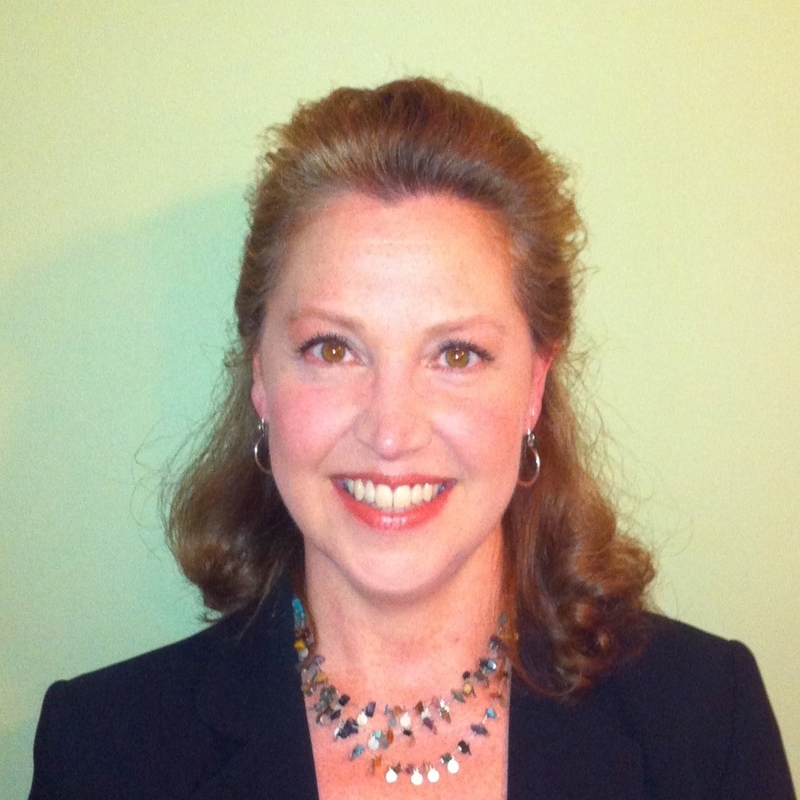 Terri Leyton has served as a frontline fundraiser and development researcher for 20+ years. With extensive experience in front of donors and behind the scenes, she enjoys utilizing a data-driven approach to identify, screen, qualify, solicit and steward donors in the most effective way possible. Terri served as vice president of development for the Arts and Education Council of Greater St. Louis and held development research and director positions during a 14-year career at Washington University in St. Louis. She holds a bachelor’s degree in Journalism and Political Science from George Washington University in Washington, D.C. and a master’s degree in Nonprofit Management from Washington University.